Bill Dance is bringing his educational format to saltwater fishermen in Bill Dance Saltwater. 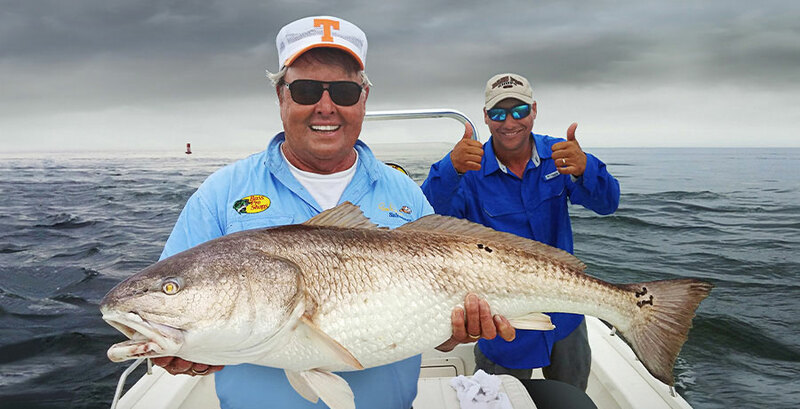 In each episode, viewers will find Bill partnered with a noted saltwater expert specializing in the week's target catch. Gain an understanding of techniques, seasons, baits and locations for saltwater adventures. Learn all about the species, why it's there, when it's there, and how to get it in the boat.